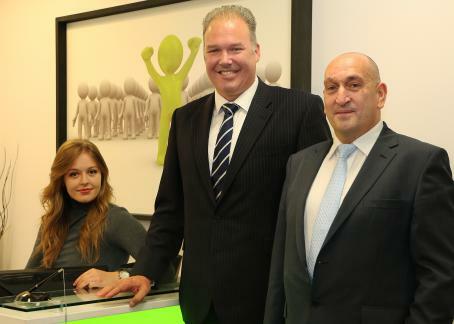 Derbyshire-based national training provider Positive Outcomes has enlisted the support of Armstrong Bell to provide it with a new telecoms solution to replace its previously flawed and problematic system. 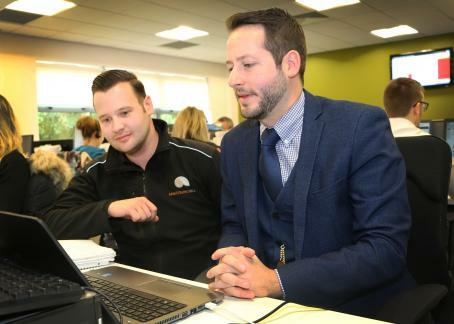 The apprenticeships and work-based learning business, which employs staff across offices in Derby, Nottingham and Manchester, was experiencing fundamental issues with its existing hosted VOIP system ahead of its move to Armstrong Bell’s enterprise platform, which is set to save the company between 30-40% in costs per year. The new cloud-based platform has provided the business with a reliable all-in-one package that gives the features required of the busy office, including call recording, contact centre wallboards and real-time reporting. The system was also the ideal fit for the firm’s ambitious expansion plans, as well as its model for disaster recovery by providing support for remote workers and failover - automatically transferring calls to another location - in case of power outage or emergency. Positive Outcomes had already purchased its existing telephone handsets from its previous supplier, and so was keen to make use of these in its new system. Armstrong Bell reprogrammed each of the handsets to integrate with the system while also adding the client’s logo to each screen. A critical component of the system is its ability to record calls and access recordings. Previously, Positive Outcomes’ audit team would travel between its three sites to listen to local call recordings and provide training to its agents. Its new system enables the team to listen back to recorded calls remotely, while also introducing an ‘eavesdropping’ feature where calls can be monitored live without either the agent or client being made aware. A ‘whisper’ mode allows the auditor to speak into the agent’s ear without being heard by the client, and a three-way call can be enabled to assist a struggling agent. 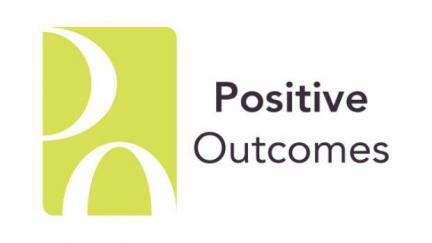 Simon Kessler, ICT Manager at Positive Outcomes, said: “After experiencing a number of issues with our previous system we decided to look elsewhere for support. Armstrong Bell provided us with a full proof-of-concept system into our Nottingham office where we had a month-long trial to fully test the system ahead of making our decision. The level of service that it provided, without even having a signed contract, was phenomenal. It was undoubtedly the trial, that many other suppliers were not prepared to do, that swayed it for us. “As technology has developed, our previous system was not only failing to deliver, but it was also becoming expensive. The only way of fixing the issues that we were having was to move to a new provider. We discussed the problems with Armstrong Bell, which quickly understood our requirements and presented us with a solution that would work best for our business - including quoting a flat fee per month. James Boffey, Applications and Product Manager at Armstrong Bell, said: “When Positive Outcomes first came to us, it had experienced a number of unexpected issues with its existing provider and confidence was at a low. We went into its Nottingham office and gave it a full run through of the system, features and its reliability. We also supported the business through the exit of its previous contract. “With a contractual requirement to retain call recordings for a minimum of two years, the firm was starting to become concerned that it may not be able to meet that need. Our enterprise platform provided the full suite of applications required of the contact centre, including comprehensive call recording features as well as call statistics and reporting which can be viewed in real time and automatically emailed to relevant managers.